This Wallpaper is from seaseon 2. 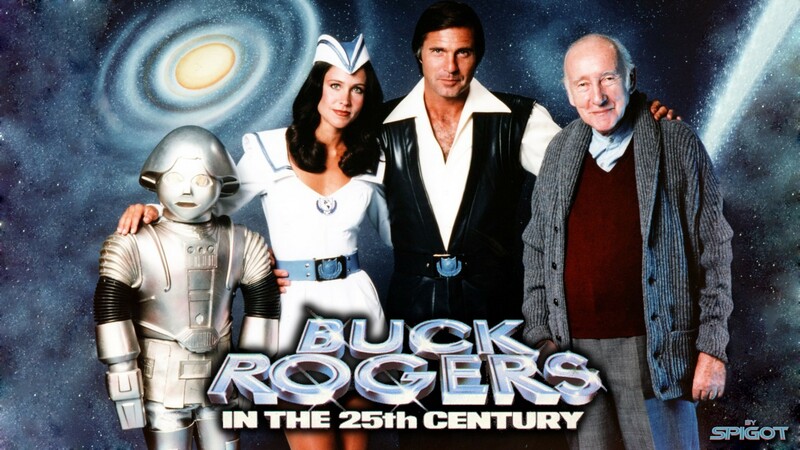 Buck, Wilma, and Twiki set off into deep space aboard the Searcher, a starship on a mission to find the lost tribes of Earth — humans who fled to the stars after a nuclear holocaust that all but destroyed the planet. This entry was posted on August 27, 2011 at 4:17 pm and is filed under Desktop Wallpaper's. You can follow any responses to this entry through the RSS 2.0 feed. You can leave a response, or trackback from your own site.